Located in Brandon, Manitoba, Badger Creek Plumbing & Heating has fast, reliable plumbing and heating solutions including new installations, repairs, and ongoing maintenance. 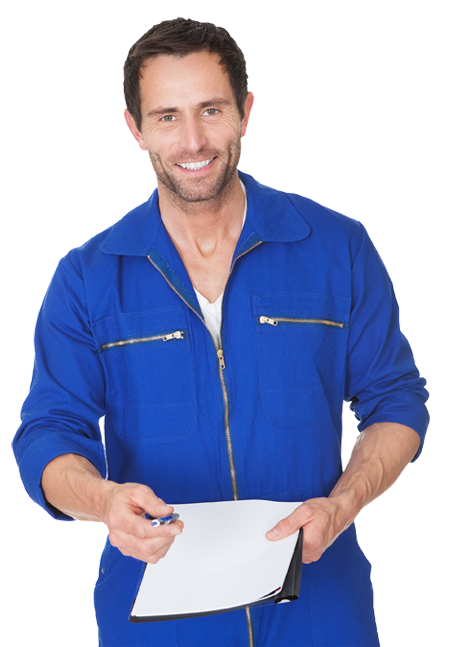 Affordable advice and unprecedented service by experienced plumbing and heating experts, our work is always guaranteed! We offer great savings with regular promotional offers along with our competitive pricing. 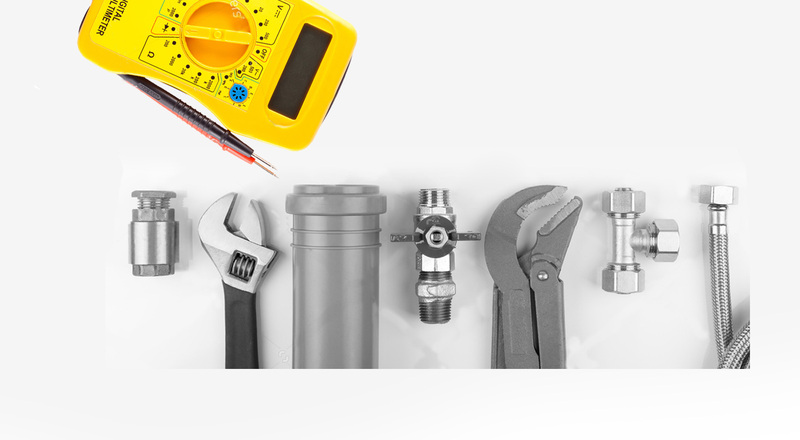 We are a full-service plumbing, heating and air conditioning company located in Brandon, MB. Manitoba Hydro offers incentives, rebates, loans and programs for heating, ventilation, toilets and more! 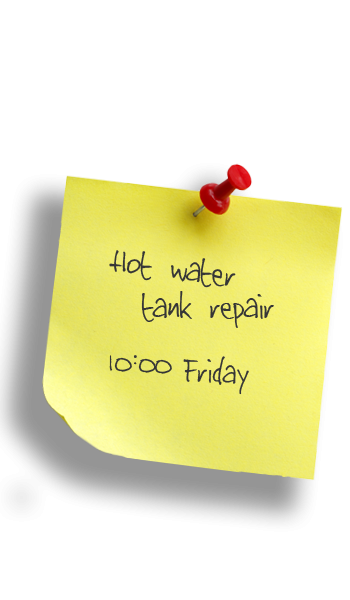 Do you need plumbing or heating services?